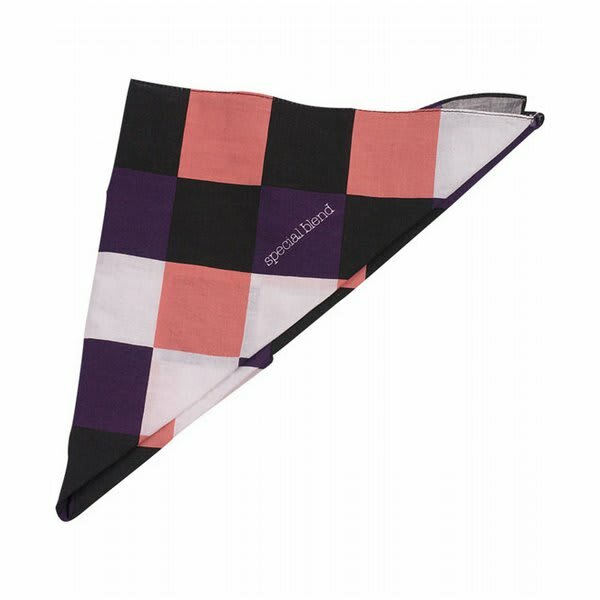 The special blend checkmate women's bandana is constructed from high quality material. It is sturdy and slightly thicker than most bandanas, making it ideal for cool weather. The default pattern is checkered red, black and white. 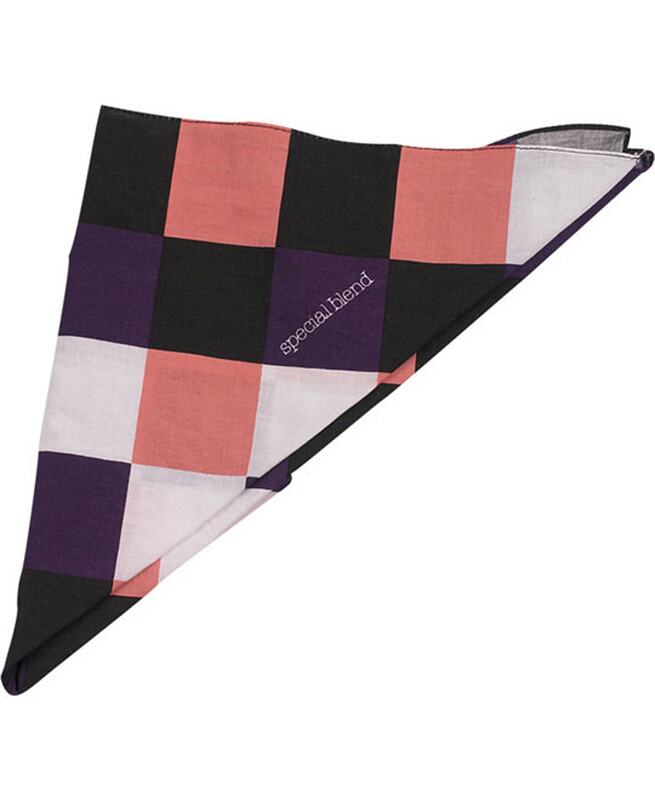 Normal bandanas are paper thin and tear or bleed easily, not the Special Blend Checkmate Women's Bandana. The best thing is the price; only about $8 at most retailers. This bandana is probably the best bandana for the price in existence. bandanas are cool, and not the lame ones with strings so they are easier to tie.